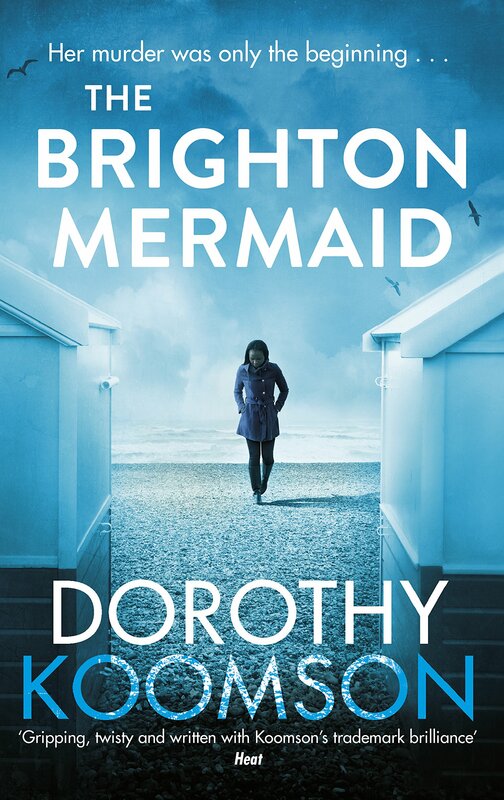 Day 37: Is there a book that you think everyone should read? 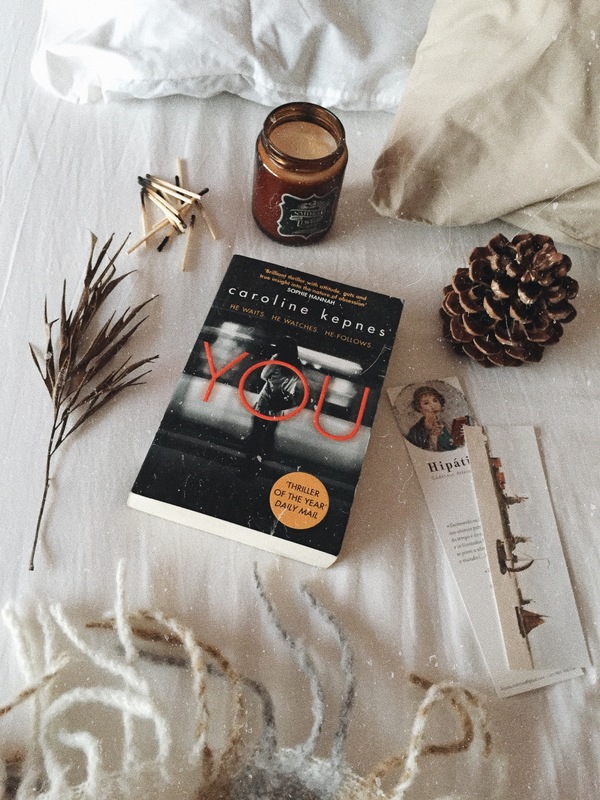 I definitely think You by Caroline Kepnes is a book most people will love, so I recommend that one. I read it a couple of months ago and I LOVED it so much!! It’s the perfect thriller, as it is a combination of (fucked up) romance, creepy moments, killing, stalking, and suspense. I devoured it in a day, and I believe you might, too!